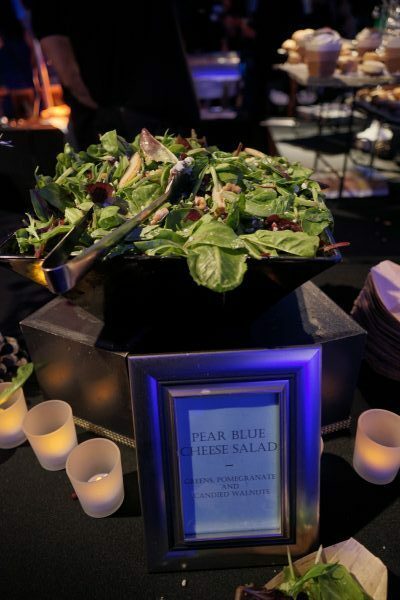 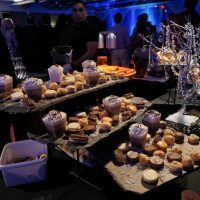 A high tech self driving start up needed a high end party on a start up budget. 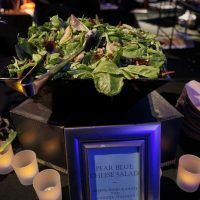 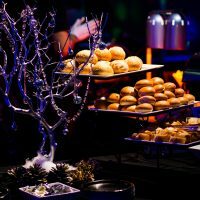 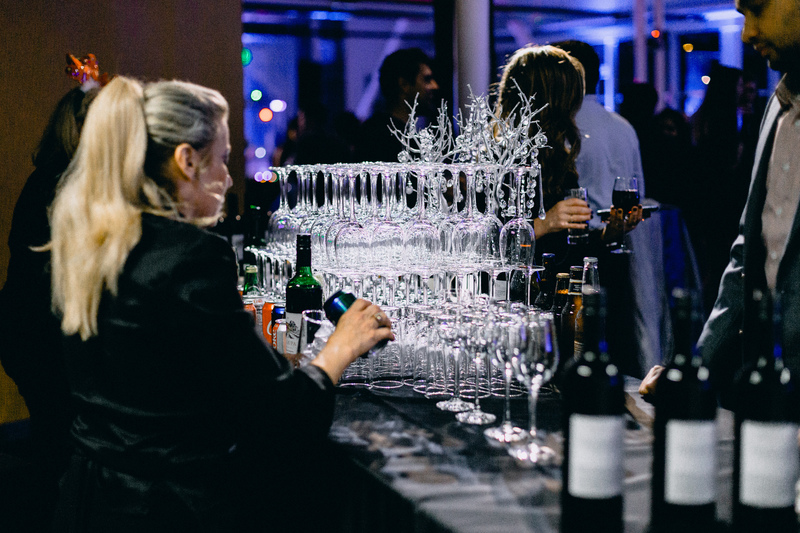 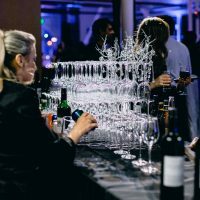 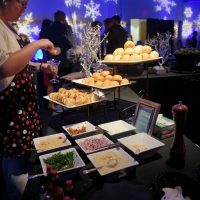 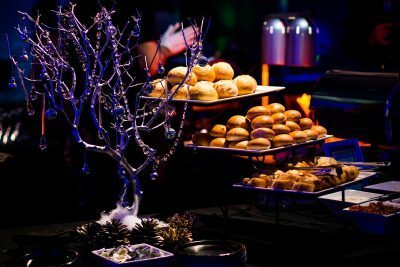 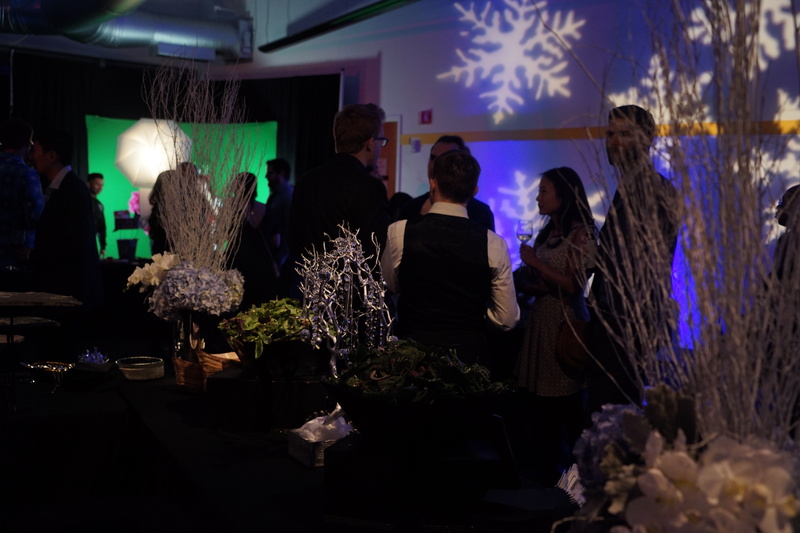 Interested in creating a working relationship for the future, we agreed to design and create an immersive holiday event at the Computer History Museum in Palo Alto. 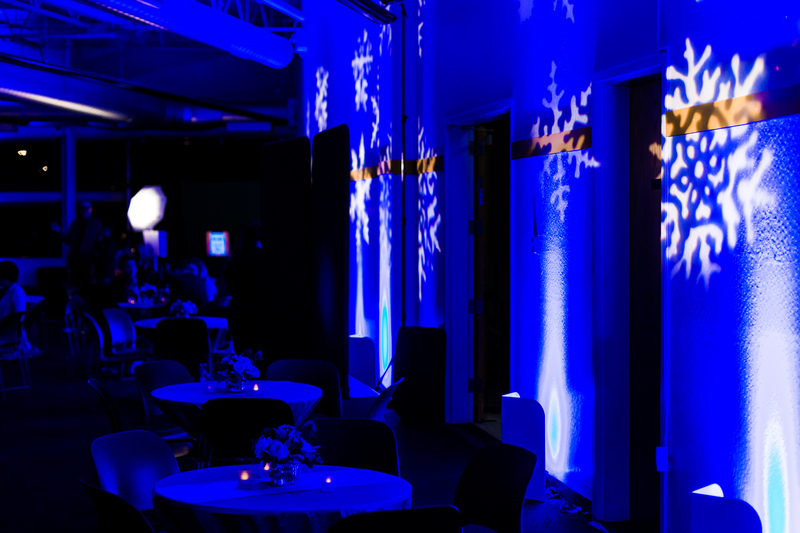 Luckily, at Inspire Productions we do much of the lighting completely in-house. 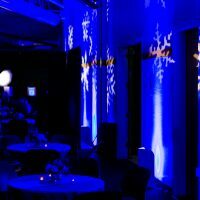 Therefore, we can offer impressive theatrical lighting for a great value. 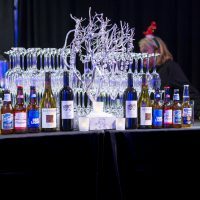 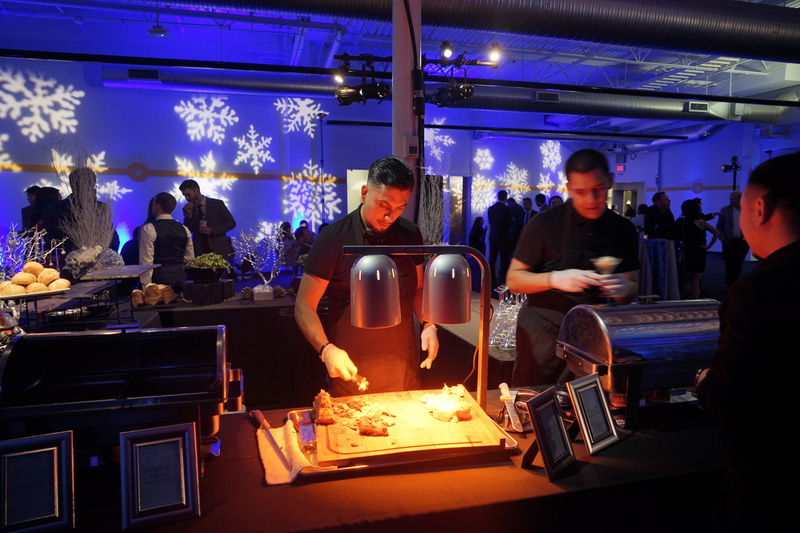 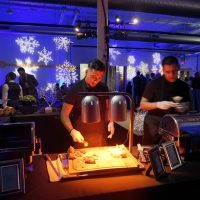 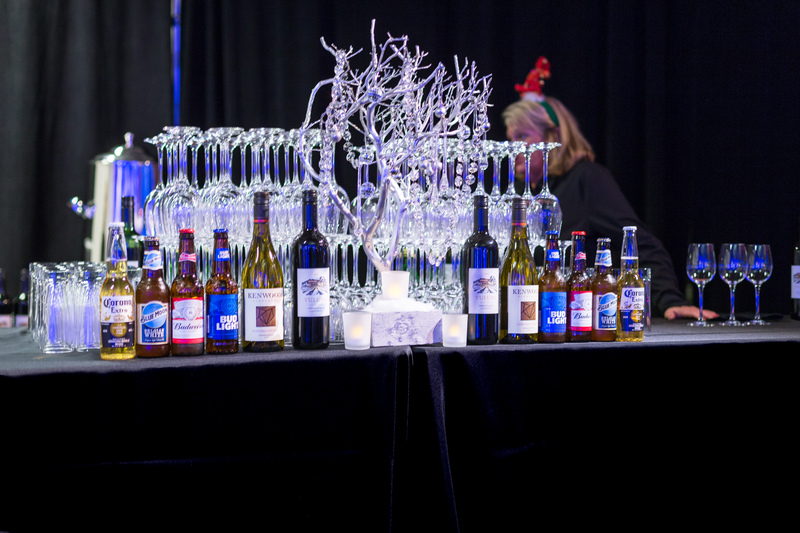 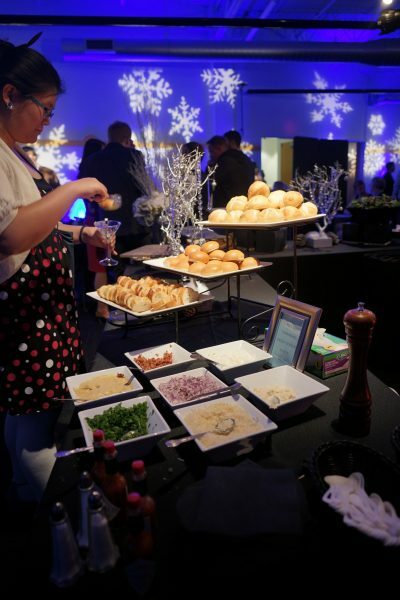 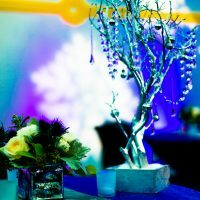 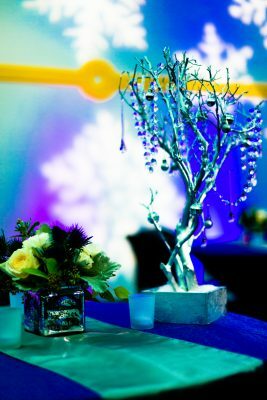 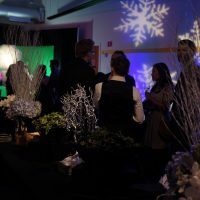 This event included snowflake gobos, dozens of tealights, Winter tree decor, bejeweled. 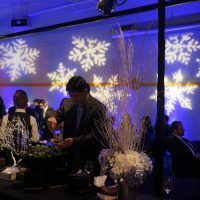 Uplights illuminated a 40' backdrop, and a ton of spotlights highlighted the food and beverage stations, all for the price of a packaged hotel ballroom. 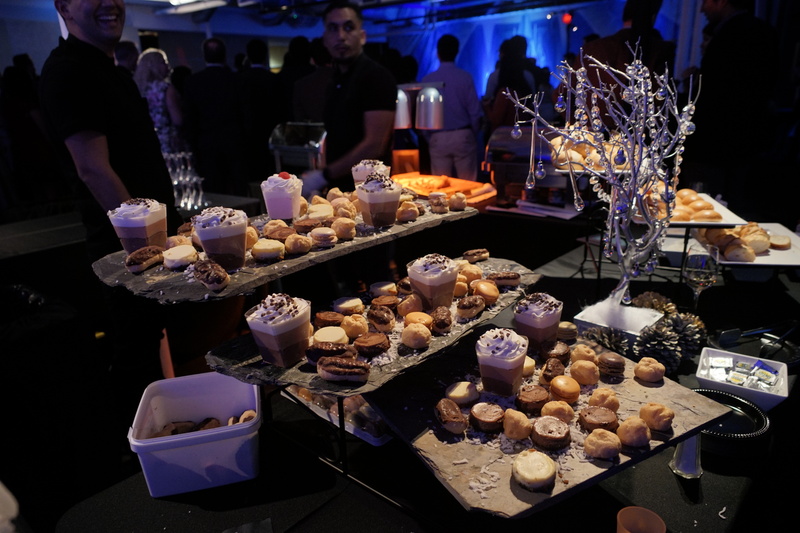 "you guys rocked our world. 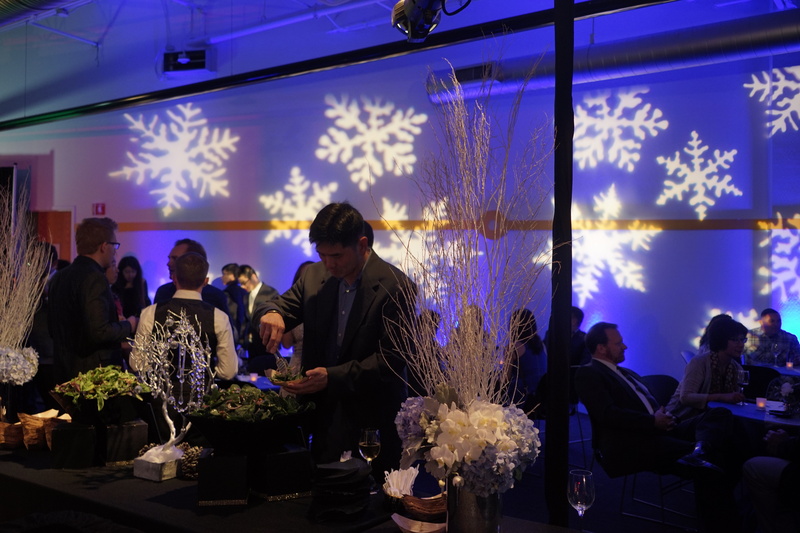 Thanks so much for making this a fantastic party"